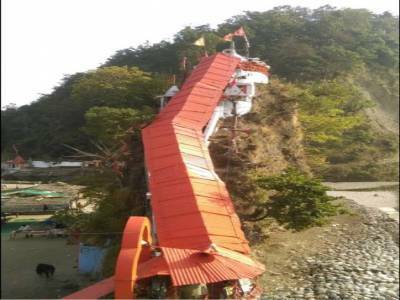 The Garjiya Devi is an ancient temple and one of the Shaktipeetha in India which is lies in the middle of the Kosi River and dedicated to goddess Girjiya Devi (literally meaning, daughter of the mountain, a name of Parvati the wife of Lord Shiva). During the rains temple gets surrounded by the river. 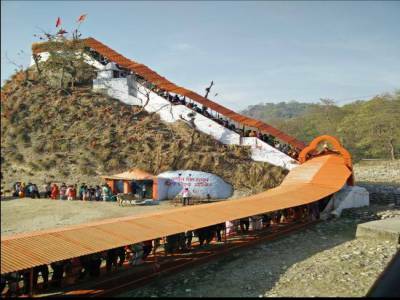 The prestigious Girija Devi temple is situated in the Garjiya village near Ramnagar at the distance of 14 KM (approx) and the just outside the Jim Corbett National Park adjacent to NH 121. 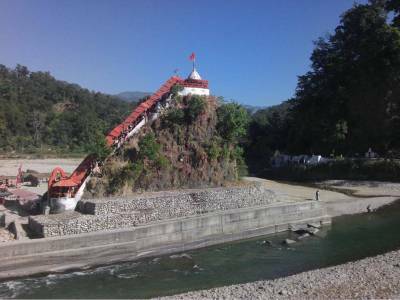 Visitors visit the temple to worship Maa Garjiya, and then take a bath in the crystal clear water of Kosi river. Visitors has to climb about 60 steps to reach the Garjiya Devi temple. Puffed rice is generally offered to the deity and is available in many make-shift shops near the temple. A piece of red clothe with golden borders (goddess Chunari) is also offered to the Devi and is later tied on the grill around the temple since devotees believe that it would make their wish come true. To reach Garjiya Devi Temple, need to cross a concrete bridge. The temple is on the top of the rock on the banks of river Kosi. The main deity is believed to be incarnation of goddess Parvati which has huge respect among the local area. 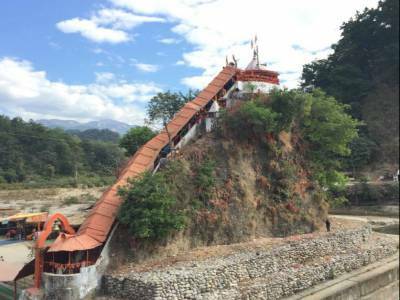 The temple is accessible through stairs only which are steep & needs caution while ascending. Before or after the darshan you can always take a dip in the river which is very refreshing and purified themselves. 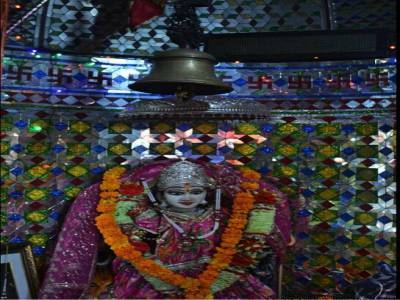 A must visit while you are at Corbett or proceeding to Ranikhet, Garjiya devi temple is located just about 5 k.m. from the Jim Corbett National Park. Get quick answers from travelers who visit to Garjiya Devi Temple.